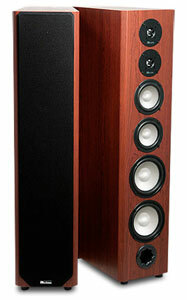 Graham said: The Octave Audio V 40 SE is more than a bit special. It combines the grip and drive of a much more powerful amplifier with levels of transparency and detail that you’d be happy to find in a far more expensive product. 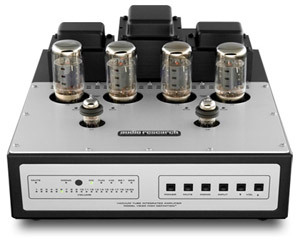 It appeals to both the heart and head, and delivers a sound that modernizes traditional notions of what a tube amplifier at this price point can be and do. 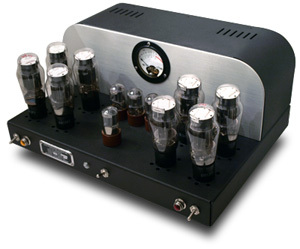 The gist: The line between tubes and solid state continue to blur. Brent said: I can’t think of earphones I like better for $200 -- or even for $300. The gist: Great sound and nine sets of eartips! Thom said: Their sound was as crisp and detailed as I might want, but never shrill or overpowering. When bass was called for, they stepped up and produced. And they look attractive -- my wife likes them better than anything else I’ve had in my listening room. The gist: Thom's new reference speaker. 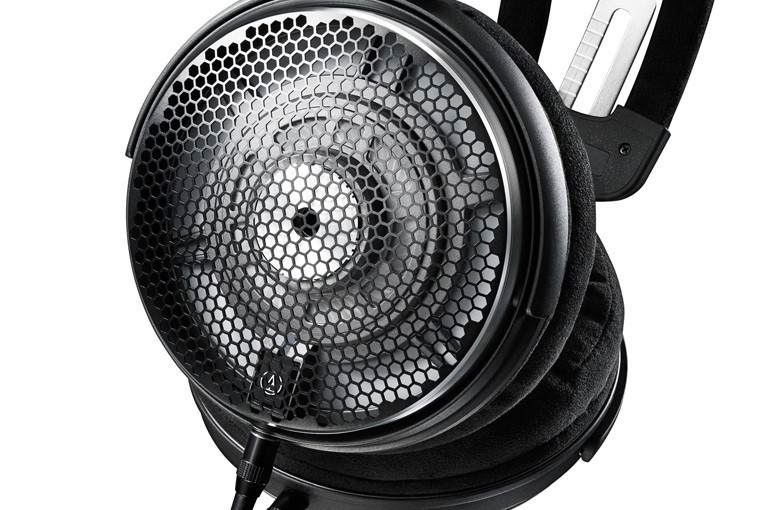 Brent said: That the noise-canceling AKG N60 NCs came pretty close to the sound quality of my reference midpriced headphones, NAD’s Viso HP50s ($299), is remarkable. Overall, I do prefer the HP50s’ sound, but if I had to choose between them -- indeed, if I had to choose only one set of headphones to live with -- I’d take the N60 NCs for their much greater utility. The gist: Great choice for frequent flyers. 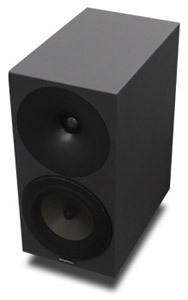 Philip said: Amphion’s Argon3 is the finest-sounding bookshelf speaker I’ve ever reviewed for the SoundStage! Network. It has outclassed my longtime reference, PSB’s Platinum M2. The torch has been passed. The gist: The third time's the charm for the Argon. 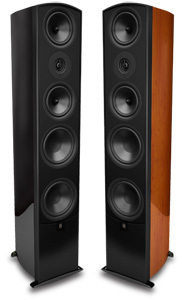 Philip said: At just under $4000/pair it isn’t cheap, but I’ve heard more expensive speakers that don’t sound nearly as good. 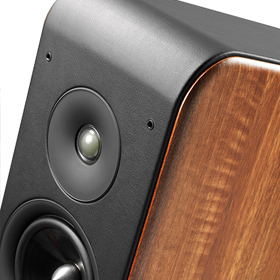 While there’s no such thing as a perfect speaker, Amphion’s Argon3L comes as close as I’ve heard to reaching that elusive ideal. 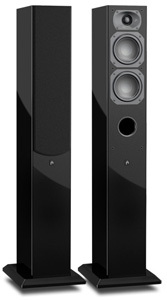 The gist: Perhaps one of the best small floorstanders under five grand a pair that you can currently buy. 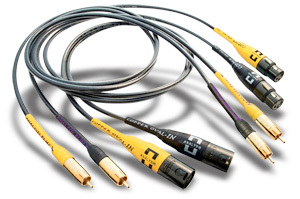 Colin said: I like Analysis Plus for their strict adherence to a no-BS philosophy -- something exceedingly rare among makers of audio cables. 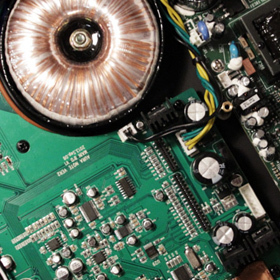 The gist: Real engineering leads to real-good sound with AP. 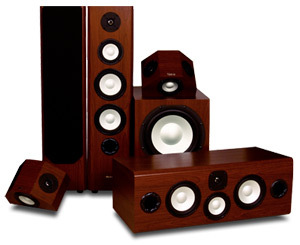 Vince said: This system changed my opinion about what sorts of speakers make the best home-theater speakers. 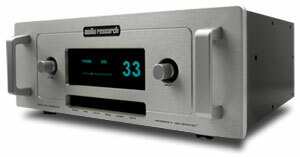 Although the price of this system is high, its performance is up there with that of the very best systems I’ve heard. If you’re in the market for a high-end speaker package for home theater and music, the Angstrom Obbligato Renaissance should be on your must-audition list. The gist: Expensive. Canadian. Very good. 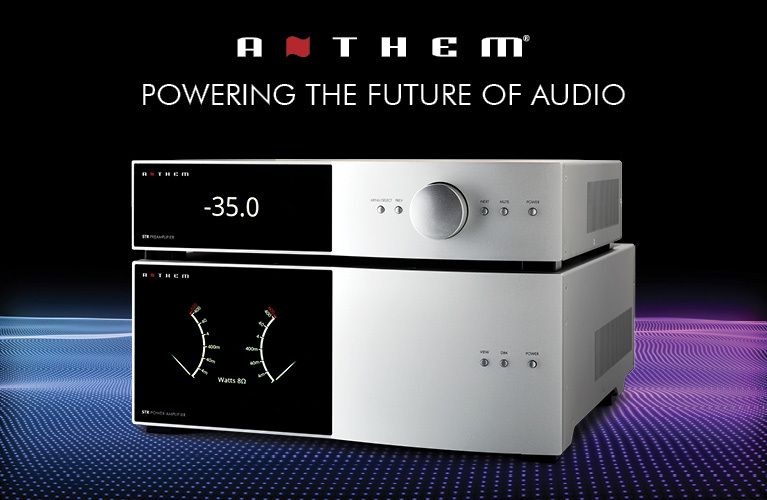 Roger said: If you’re in the market for a high-quality surround-sound processor, I can’t recommend the Anthem AVM 60 highly enough. I would think long and hard before spending more. The gist: An SSP this good used to cost double. Vince said: When I first fired up the Anthem MRX 500, I thought it a good receiver with a great pedigree, from a company that has produced highly regarded surround-sound processors. After setting up and using its built-in Anthem Room Correction, I think the MRX 500 is a fantastic receiver worth every penny of its price. Even if Anthem charged twice as much for the MRX 500, I would still think the price fair -- because of ARC. 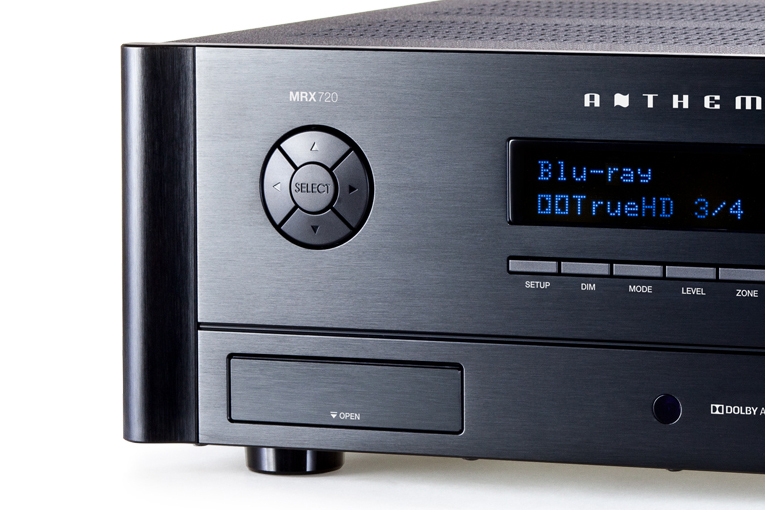 The fact that the MRX 500 lists for only $1500 makes it a genuine bargain among home-theater receivers, and therefore the one to get. 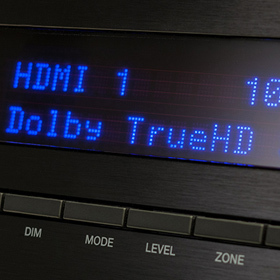 The gist: The best room correction in a receiver for under two grand. Wes said: Effortless. Muscular. Coherent. Stable. Rock-solid. Sound like what you’re looking for? 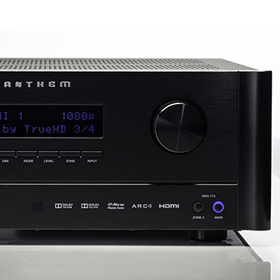 The Anthem MRX 700 immediately leaps to the top of the marketplace for home-theater receivers. Don’t miss it. The gist: Anthem conquered processors, receivers are apparently next. Vince said: What most impressed me about the MRX 720 was its state-of-the-art Anthem Room Correction, its clean amplification, and its effortless streaming abilities. 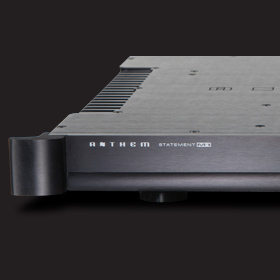 If you’re looking for a great-sounding HT receiver that sounds better than other HT receivers while giving up nothing in features, and is simple to use, give Anthem’s MRX 720 an audition. The gist: A class act in an HT receiver. Vince said: The Performance MRX 510 ups the performance of ARC to provide unprecedented control and feedback for room correction, and raises the bar for home-theater receivers. Despite my initial misgivings about the features omitted from the MRX 500 to create the MRX 510, I ended up missing none of them. If you value sound quality and like to take some control over your speakers, as I do, I highly recommend the Anthem Performance MRX 510. The gist: ARC puts this fine receiver at the head of the pack. Wes said: If sound quality is your primary purchasing criterion, then the Performance MRX 710 should be at the top of your list. Even if you have an MRX 700, the MRX 710’s “1M” improvements in ARC and the Advanced Load Monitoring are enough reasons to upgrade. 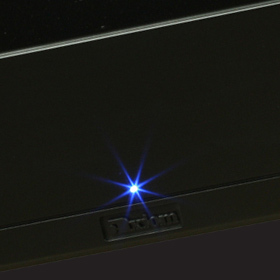 The gist: Second-generation receiver from Anthem is the best for an audiophile home theater. Roger said: I can’t overstate how impressed I was by the execution of its overall design. 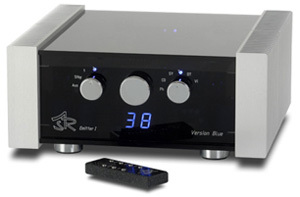 In my years as an audio reviewer, the STR Integrated is one of the most impressive examples of a fully fledged audio product I’ve come across. The gist: Anthem Room Correction puts this powerful integrated over the top. Wes said: Four years ago, when the Nucleus Reference 3.1 came out, I told anyone who would listen that it was a bargain at twice the price. I was wrong. The 3.5 is twice the price, but as good a speaker as most people will ever need. The gist: A really well-rounded speaker. 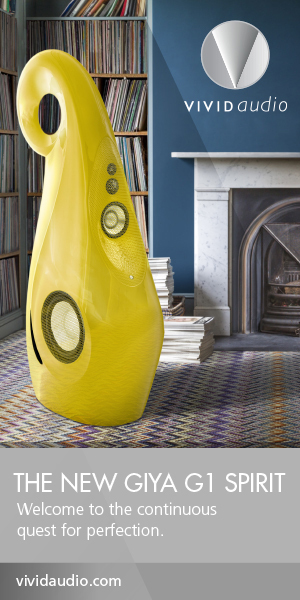 The gist:Mini-floorstander with monster sound, direct to your door. He said:These are marvelous products. 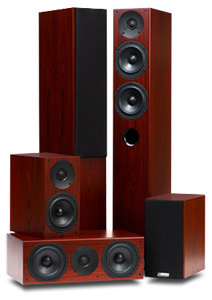 If your speaker-system budget limit is around $3k, then I’d short-list them. Turns out the loonies at Aperion aren’t so loony after all. The gist:In this case, Internet-direct means high quality and great service. 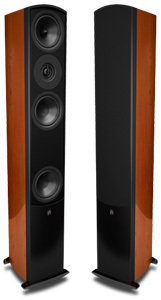 Jeff said: Aperion Audio has ticked off all the areas you’d want ticked off by a floorstanding loudspeaker: clean, textured, articulate, full-range sound; solid build quality and a beautiful finish; nice touches such as dual sets of binding posts and magnetically attached grilles; and a price well under $2000/pair. 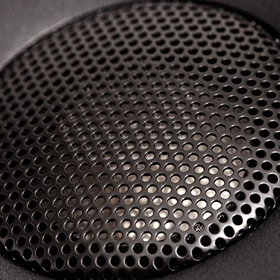 The gist: The new speaker-to-get-under-$2000 class leader. Oliver said: The airDAC is a music maker through and through -- one that offers a huge slice of audiophile sound at a real-world price. It does so without playing favorites in terms of musical genre or listener preference, delivering the musical goods in the most engaging way it can. 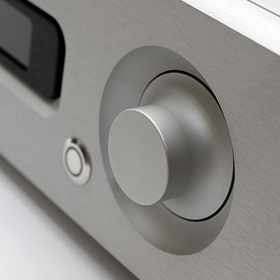 The gist: Who says an AirPlay-equipped DAC can’t be high end? 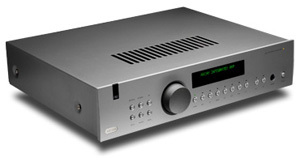 Roger said: After listening to the Arcam FMJ CD37, I can understand why so many audiophiles listen to SACDs. Its performance with these high-resolution recordings was breathtaking. The gist: Buy it for your SACDs. Hans said: It’s a chameleon of a digital-to-analog converter, lending no personality of its own to the signals it decodes, and going on to reproduce sound of not only exceedingly high resolution, but sound that is exceedingly musical. Its modest chassis conceals first-rate levels of performance, and I suspect it will hold its own against much more expensive components from the industry’s top names. Highly, highly recommended. 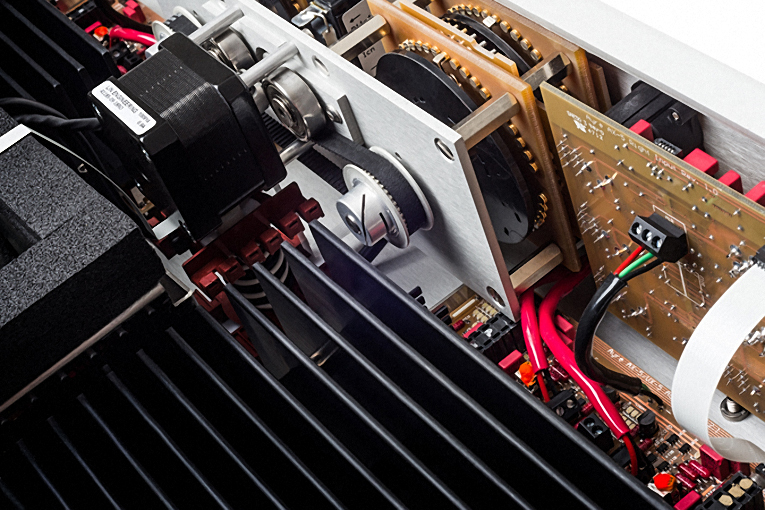 The gist: State-of-the-art DAC in a modest chassis. 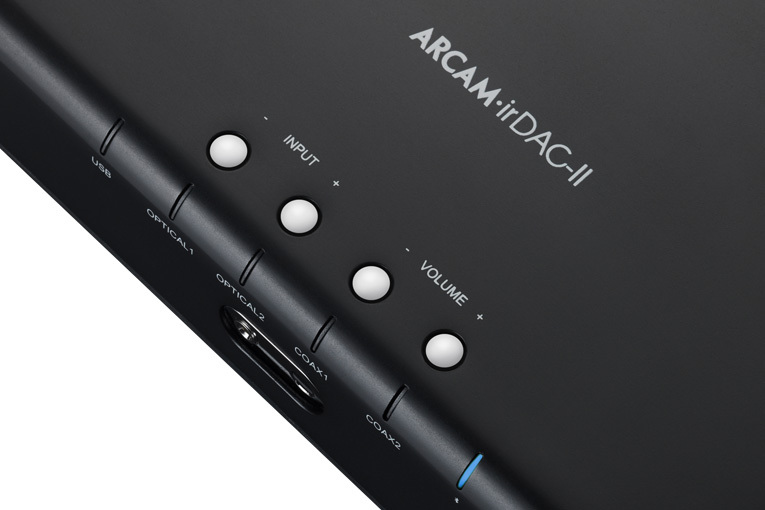 Roger said: Whether used as a conventional DAC or as a DAC-preamp, Arcam’s irDAC-II consistently provided a level of sound quality that exceeded my expectations for something so inexpensive. 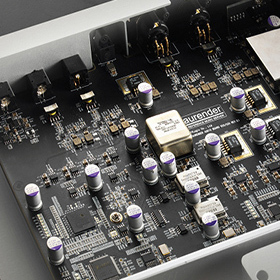 The gist: High-value little DAC from longstanding British electronics company. 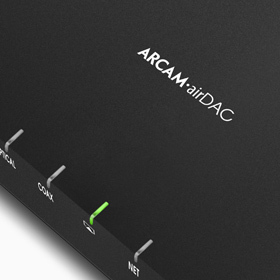 Vince said: Arcam’s Solo rDac has exceeded my expectations for an inexpensive DAC. 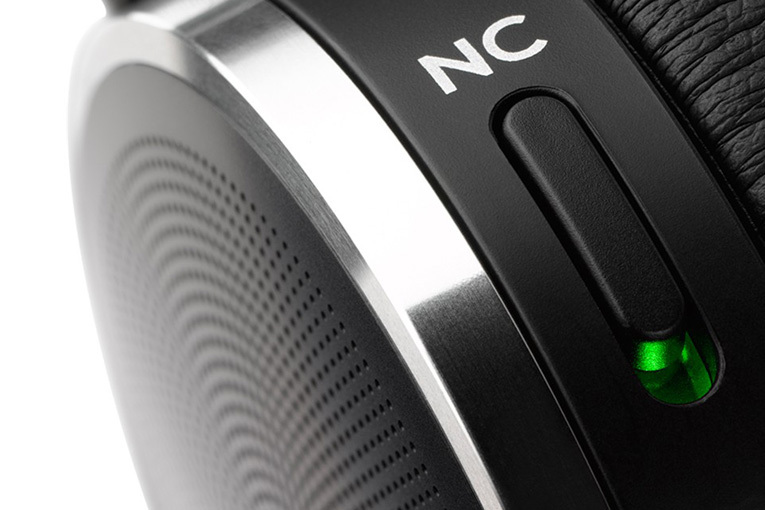 With a sleek silver-aluminum chassis and a single button on top, it’s a good-looking, easy-to-use audio component. Although I didn’t find that it significantly improved the performance of my Oppo Blu-ray player, its forte was playing music through its USB connection. 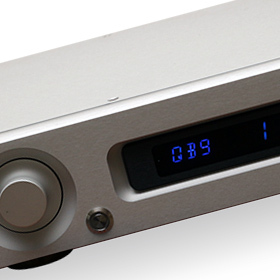 The gist: Asynchronous USB DAC that's a solid deal. 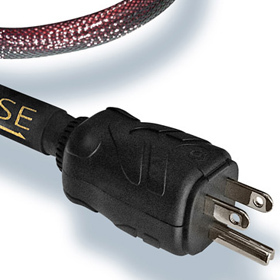 Uday said: The Emitter I is a fantastic product that’s so close to the audiophile ideal of a straight wire with gain that it’s hard to believe that’s true without hearing it for yourself. 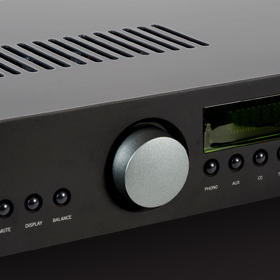 The gist: One of the best integrated amps in the world, bar none. Rad said: Is the AK380 worth $3499? Is a Jaguar or a Cadillac worth its high price? Yes and no. 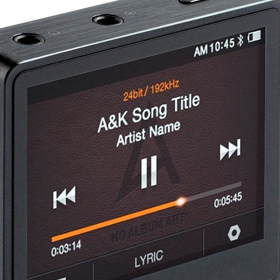 There’s no question that the A&K is the best portable media player around, but as for how much the best should cost, you’ll have to decide. But I seriously doubt that the AK380 will disappoint anyone, even at $3499. The gist: Pricey, but maybe the best portable out there. 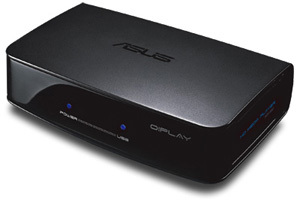 Roger said: The Asus O!Play HDP-R1 is a lot of media player for $99. While it lacks the polished user interface of, say, the Western Digital WD TV Live, its excellent performance meant that it was not out of place in my reference home-theater system. Brent said: If you want top-notch, audiophile-grade sound you can enjoy at home and easily take along to your office, cubicle, or hotel room, I can’t think of a more practical and cost-effective way to get it. This is $4000 worth of sound for $400. 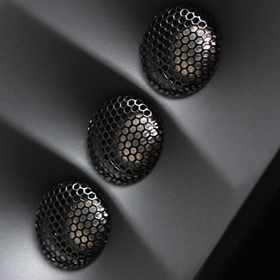 The gist: Unique design delivers stunning sound quality. 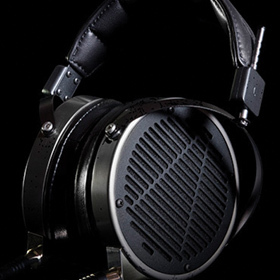 Garrett said: The Audeze LCD-3s created the best head-fi listening experience I have yet had. They’re serious contenders for a reference-level set of headphones and a must-hear for anyone looking at the top-tier of head-fi. 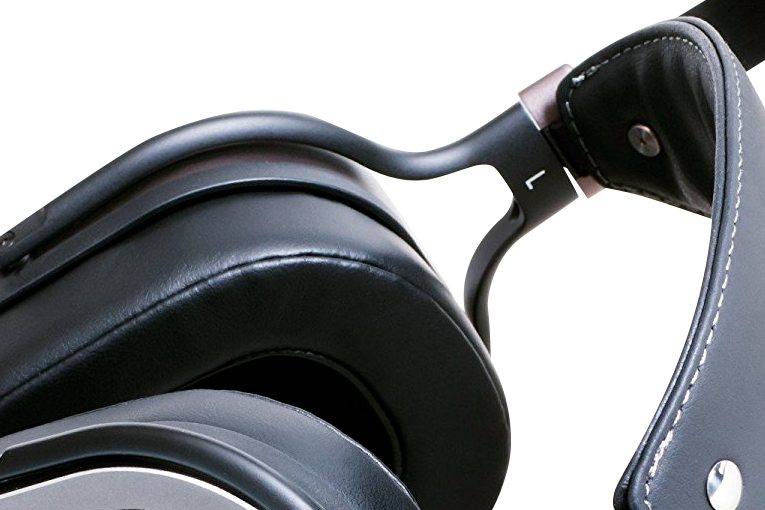 The gist: The anti-Beats set of headphones. 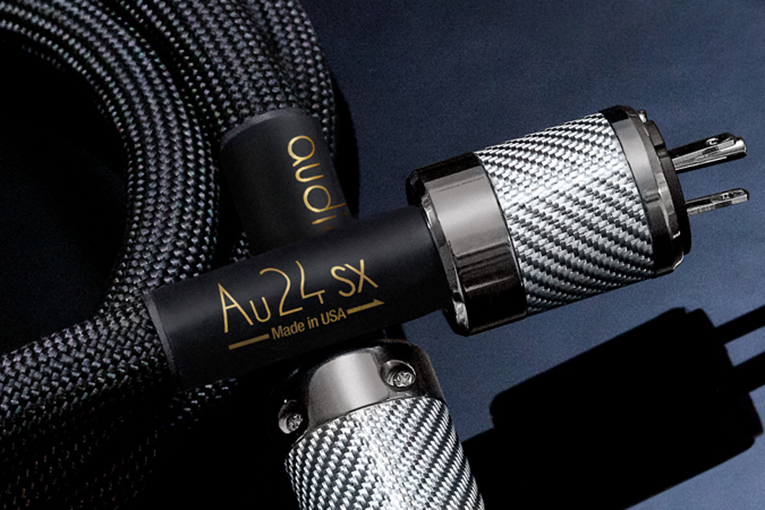 S. Andrea said: The LCD-Xes imbue every recording with a little extra glow, but their enhanced high-frequency performance, and the fact that they’re more easily driven, will likely broaden their appeal beyond Audeze’s current fan base. Last, the LCD-Xes’ materials, build quality, and accessories embrace both luxury and utility. 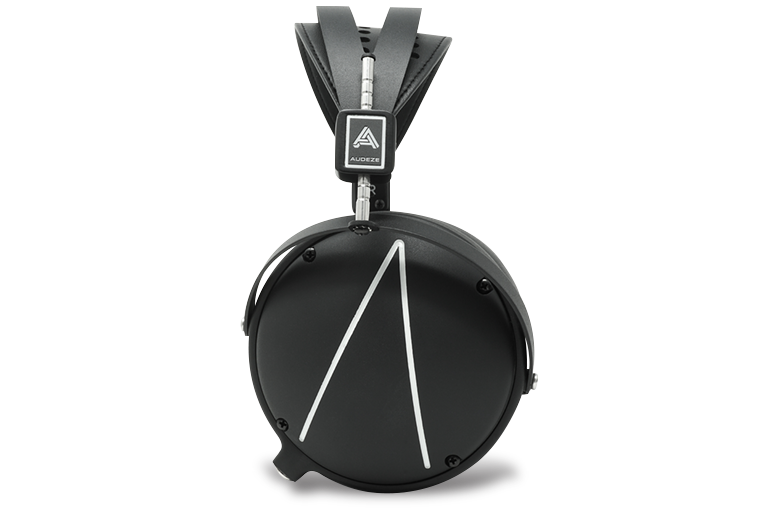 For anyone truly serious about headphones, the Audeze LCD-Xes are a must audition. 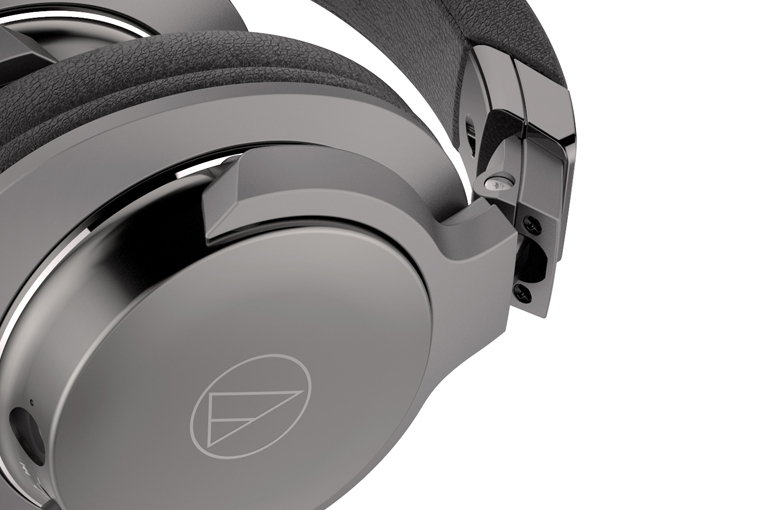 The gist: Newish company stands apart in a crowded headphone market. Brent said: They have a full, natural tonality, lots of detail, and a gorgeous, enveloping sense of space. The gist: Heavy and bulky is the only real drawback in an otherwise stellar product. 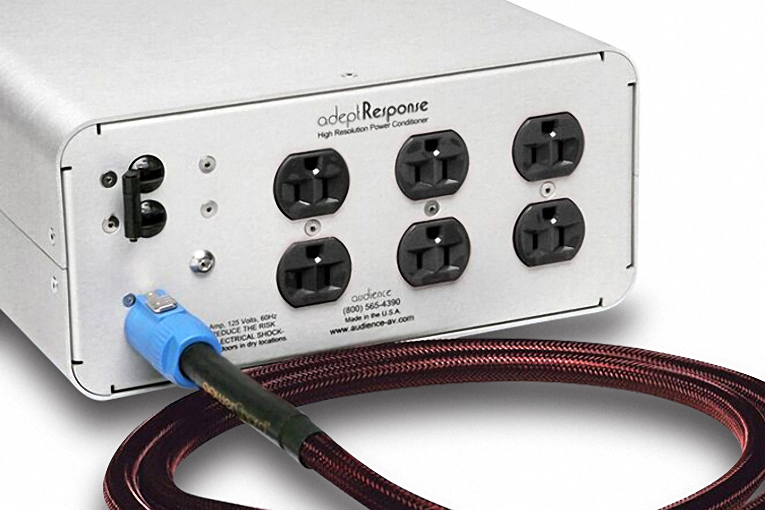 Garrett said: I think Audience’s new adeptResponse aR6-TSSOX with Au24 SE-i powerChord is the bomb. My system never sounded so good. The gist: Well, “the bomb” really says it all. 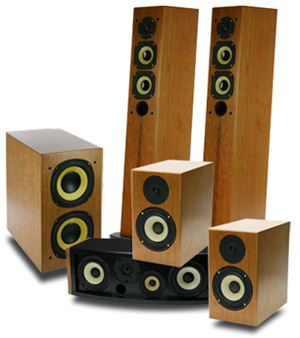 Vade said: Although the LSA8+8 couldn’t reproduce the bottommost octave of the audioband (20-40Hz) in my room, they reproduced everything -- and I mean everything -- above that better than I’ve heard it done by almost any other speaker at any price. The gist: In this case, a lot of drivers equals lots of performance. 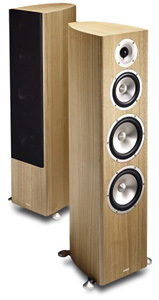 Roger said: I highly recommend the Audio Physic Avanti. 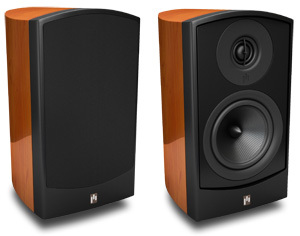 In the game of high-end loudspeakers, it’s a serious contender that deserves very strong consideration. 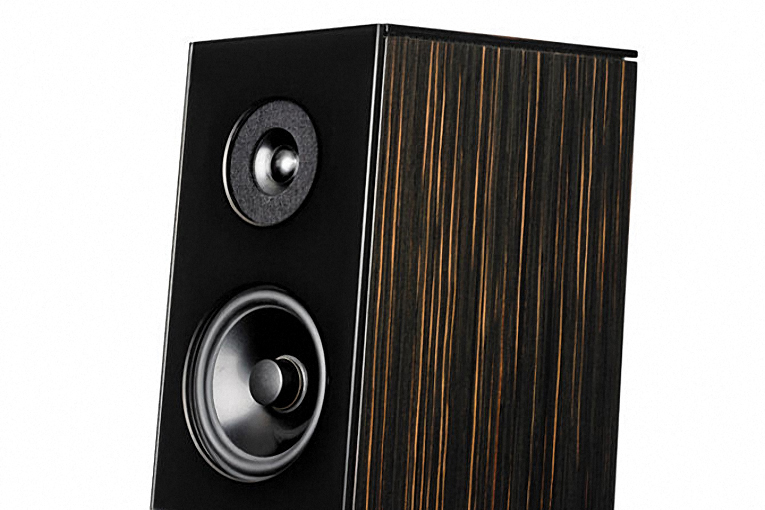 The gist: German-made speaker is a soundstaging wonder. Tim said: The performance I heard from the CD5 told me silver discs hold more information than I previously thought -- and Audio Research has figured out how to deliver it at an honest price. The gist: A sure bet for your last CD player. 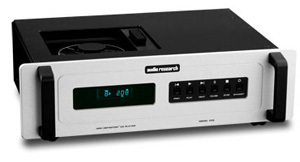 Vade said: ARC’s DAC8 is a well-engineered, well-built machine that advances the state of the audio art and finally makes it possible to assemble a no-holds-barred, computer-based music server whose sound is competitive with just about anything -- which is just what I was looking for. 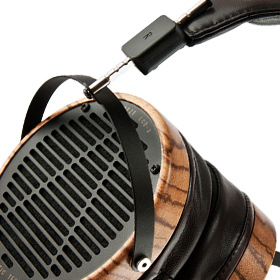 The gist: Sure to be a popular choice for computing audiophiles. John said: I don’t care what you’re looking for, whether you’re on a budget, looking to downsize, upgrade, or whatever: You need to hear this integrated. But get ready to have your preconceptions about solid-state and class-D amps take a beating: The DSi200 can stand with the best separates I’ve heard. The gist: Class-D from ARC? Yes, and it sounds great. 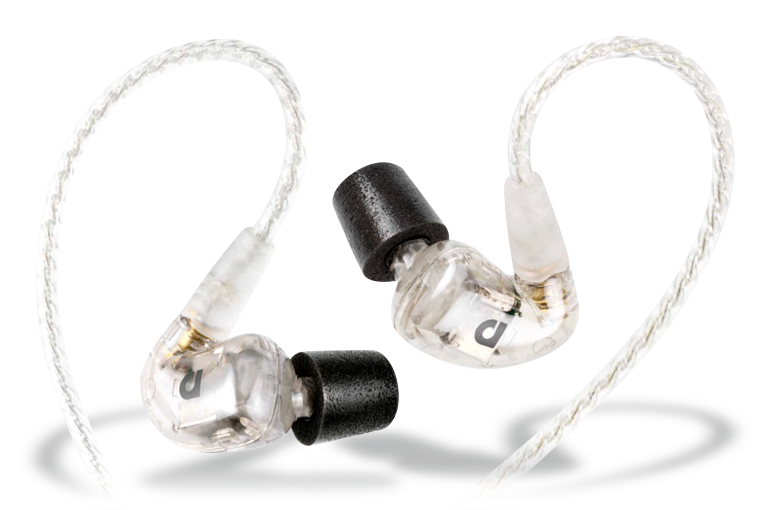 Vade said: The DSPre did full justice to ARC’s reputation for superb sound, and did so without using tubes. It sounded fantastic, looked great, and was easy to use. Equally important, it would save space and money over separate components. 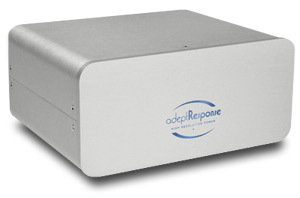 If I didn’t need a separate DAC and line stage to pursue my reviewer’s craft, I’d gladly live with the ARC DSPre. Easily a Reviewers’ Choice. 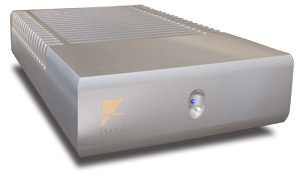 The gist: An excellent DAC and preamp that happens to be in one box. Vade said: For me, the point of diminishing returns is the LS28. If your budget can swing it, I strongly recommend that you audition the LS28. You might like it as much as I did. 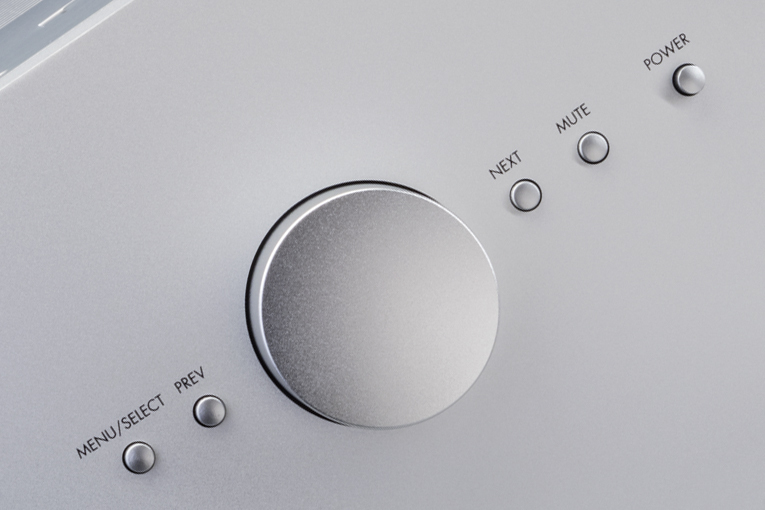 The gist: The, ahem, foundation of your new stereo system. 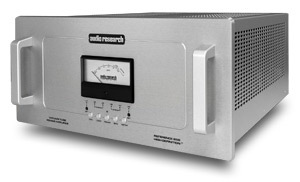 Pete said: The ARC Reference 10 is one of the most thrilling, intoxicating, musically engrossing preamplifiers ever made. 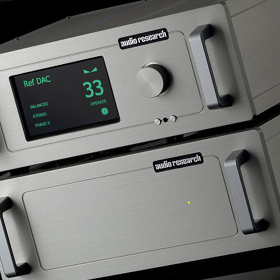 Congratulations to Audio Research Corporation for their aspirations and their execution. Kudos, too, for the introduction of a superior user interface, more attractive appearance, and tactile luxury. The gist: Even better than the Reference Anniversary? 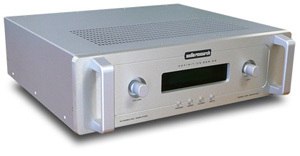 S. Andreasaid: The Audio Research VSi60 is not inexpensive at $3995, but its sound and build qualities are commensurate with its price. When you consider that it’s designed and built in the US by a company with a long and solid reputation, that price seems even more reasonable. The gist: Get into classic ARC sound for under four grand. Brent said: I can’t imagine any audiophile or headphone enthusiast wouldn’t consider the ATH-ADX5000s sonically competitive with anything on the market up to at least $3000. 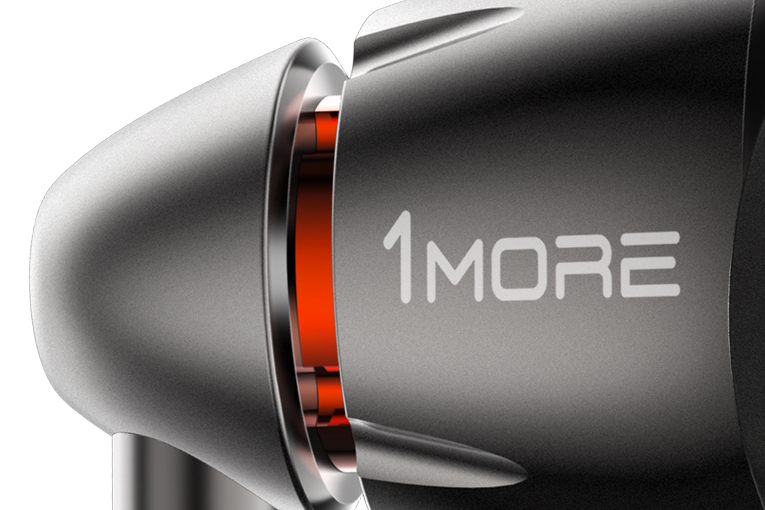 If you’re looking for high-end open-back headphones, they’re a must-hear. 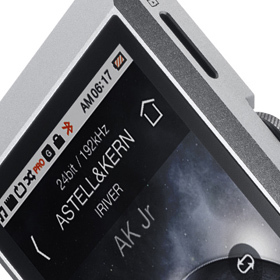 The gist: Audio-Technica is back on the map. 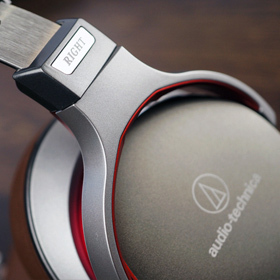 Rad said: Audio-Technica’s ATH-MSR7 headphones blindsided me. I’d expected very good commuter cans that would be good for casual listening. 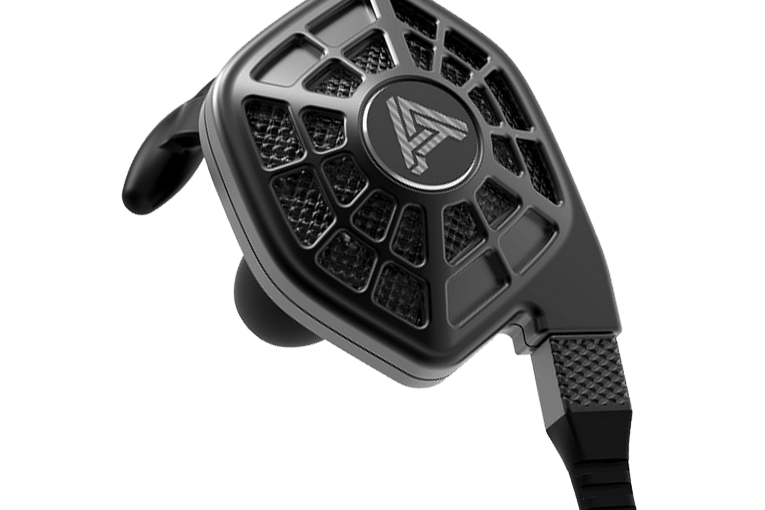 Instead, I discovered a set of audiophile headphones that live up to the Hi-Res Audio badge they wear. The gist: Good sound on the go from a respected source. Rad said: There’s much to like in the ATH-DSR7BTs. Are they harbingers of the digital future? Perhaps -- but as alternatives to traditional designs of Bluetooth headphones, their time is now. The gist: New-tech by AT seems to work like a champ. Doug said: The Audioengine D2 is not only one of the most innovative products I’ve reviewed in a long time, it’s also one of the best. 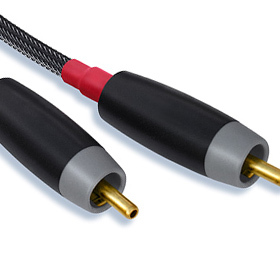 The fact that it’s so affordably priced makes this game-changing DAC all that much easier to buy. Highly recommended for those who want excellent sound quality and the convenience of wireless transmission. 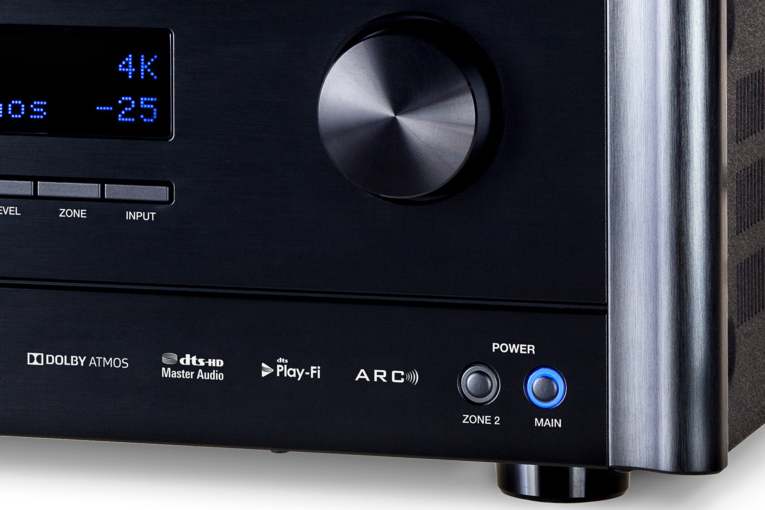 The gist: Yes, you can get great performance and wireless connectivity all in the same DAC. 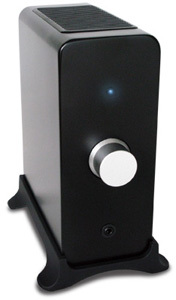 Kevin said: The Audioengine N22 is a terrific little component and an incredible value. It's small, inexpensive, and ridiculously easy to use. The gist: The amp to get for a portable hi-fi system. Kevin said: . 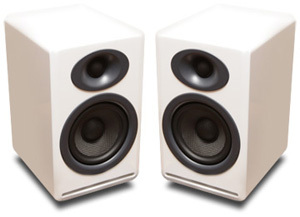 . . the P4 is a great speaker and an incredible value. 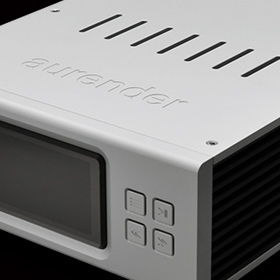 You’re going to have to spend a lot more -- a whole lot more -- to achieve the measures of sound quality and packaging convenience afforded by the Audioengine P4. The gist: Get your motor running with the tiny Audioengine P4. Brent said: Their combination of wear-’em-all-day comfort and superbly balanced sound makes the AF1120s one of the most appealing sets of earphones I’ve reviewed. The gist: A marked improvement over the company’s AF140 earphones. 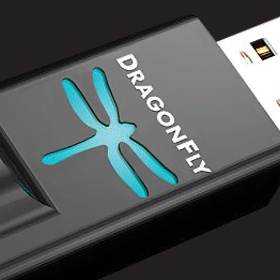 Doug said: The AudioQuest DragonFly is a high-bang-for-the-buck Reviewers’ Choice, and an easy recommendation for anyone on a tight budget who’s looking to move computer-based music playback to the next level. 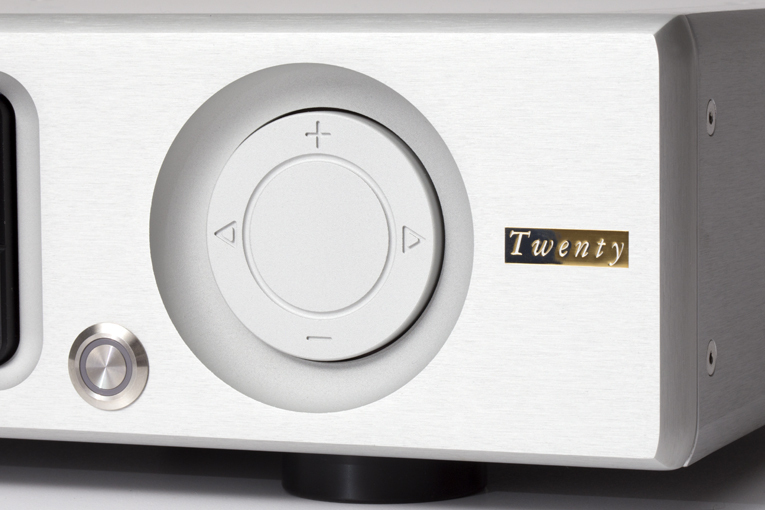 The gist: Don’t let the size and price fool you -- this is a great little DAC. 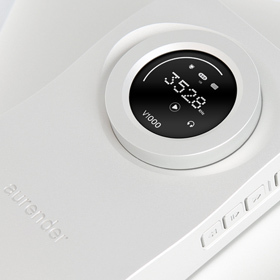 Jeff said: With V2 of the Aura Note music system, April Music has produced a versatile, adaptable, complete home-audio system in a single box. The gist: The centerpiece of your new living-room entertainment system. Doug said: Antti Louhivaara’s focus on the acoustical solution has resulted in the XO Cerica looking different from anything else out there, and in it outperforming, in certain areas, almost everything else. When you’re sitting in the sweet spot, two of those areas are its soundstaging and imaging, which put the speaker in a league of its own, regardless of price. The gist: Doug contends it’s the soundstaging champ. Brent said: The Flow is an upscale product with excellent sound quality and ergonomics, and impressive versatility. I expect it to be a big hit with headphone enthusiasts whose primary source component is a laptop computer. 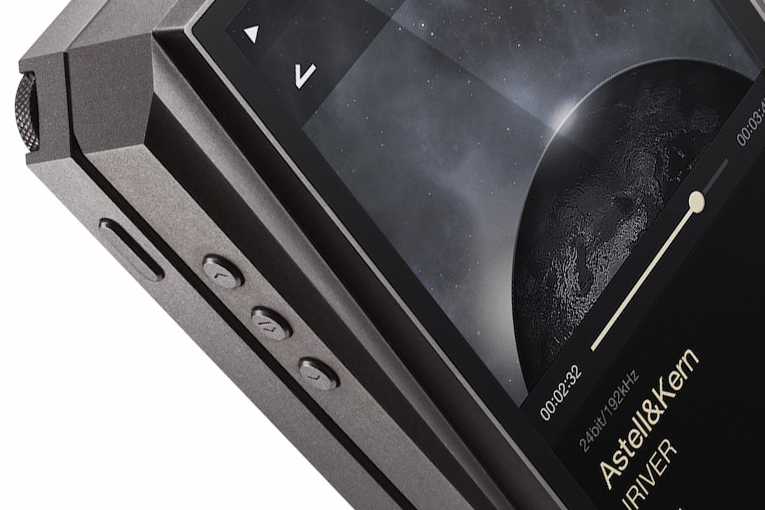 The gist: Perhaps the coolest headphone amp out there. Pete said: For the well-heeled, obsessive-compulsive audiophile, and/or all who have invested in statement-level digital gear and strive to eliminate from their systems any compromises, the W20 should fit the bill. 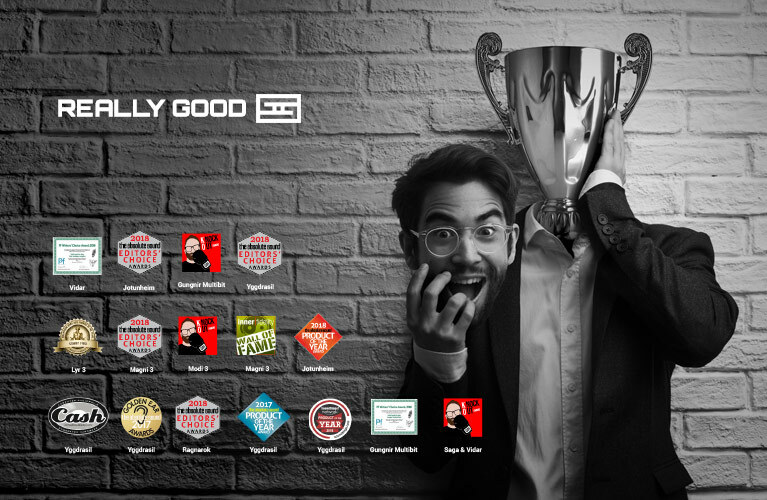 The gist: Probably the best music server. Jeff said: If you’ve wanted an Aurender S10, but were put off by its price and don’t need its myriad connection options, then I see nothing that should hold you back from the X100L. It’s a killer little product. 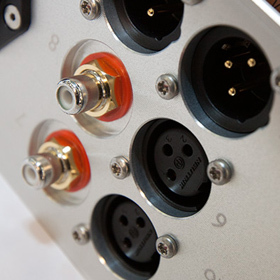 The gist: Excellent choice for a plug’n’play music server. Roger said: It’s a great-sounding amplifier. 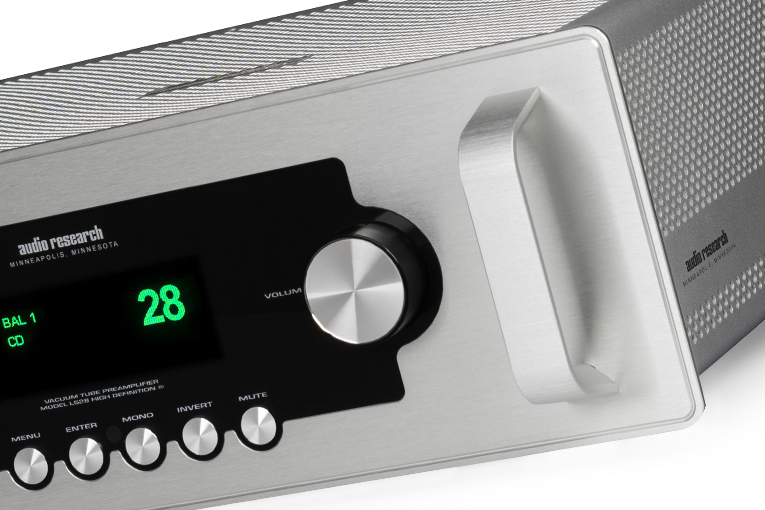 I was impressed by the sound quality of this budget-friendly amp, and was more than happy to have it in my reference multichannel system for an extended period. The gist: Watts-per-dollar champ that sounds good, too. 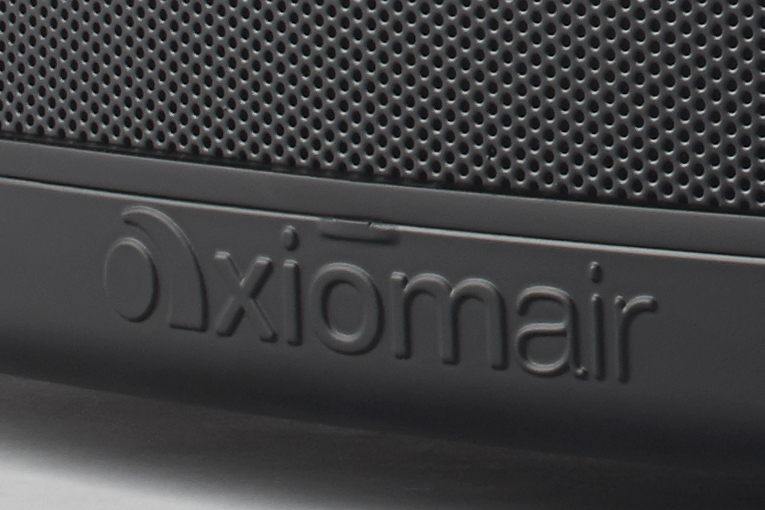 Vince said: If you’re looking for a small yet powerful music system for streaming tunes, look no further than the AxiomAir N3 -- you won’t be disappointed. 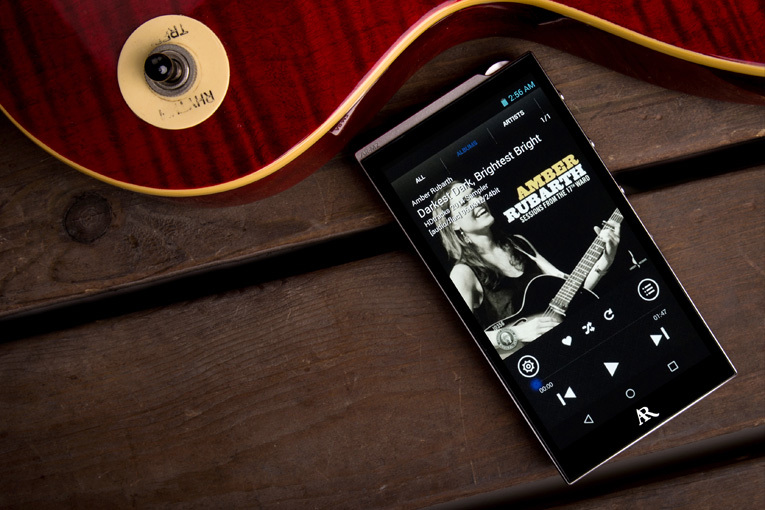 The gist: Potent portable goes anywhere you want music. Vince said: . . . if you have a large room and you’re in the market for a cost-no-object subwoofer, then give the Axiom Audio EP800 v3 a listen. 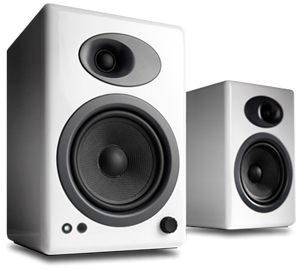 It competes with subwoofers that cost several thousand dollars more, and might just save you a ton of money. 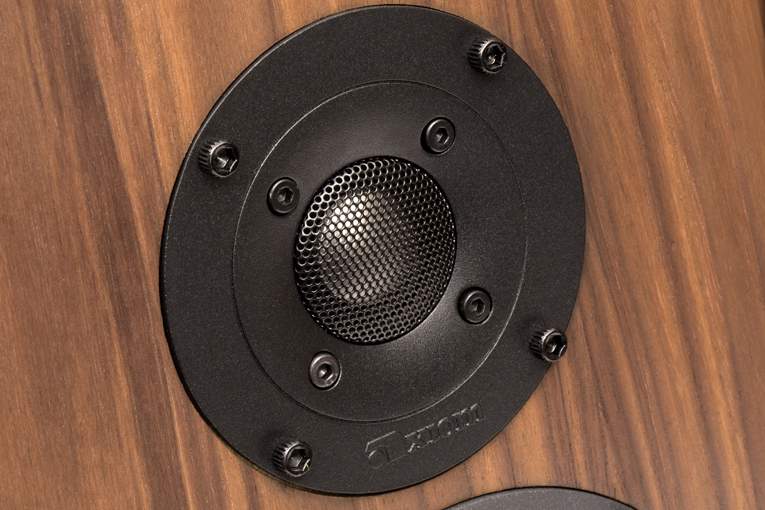 The gist: Axiom's worthy entry into the bad-boy subwoofer sweepstakes. Kevin said: The Epic 60•500 isn’t something you’ll like for a while, then start finding nits to pick about. It’s a keeper. If you audition this system, I don’t think you’ll even dream of taking advantage of Axiom’s 30-day return offer -- and I suggest you audition the Epic 60•500 system as soon as possible, if not sooner. 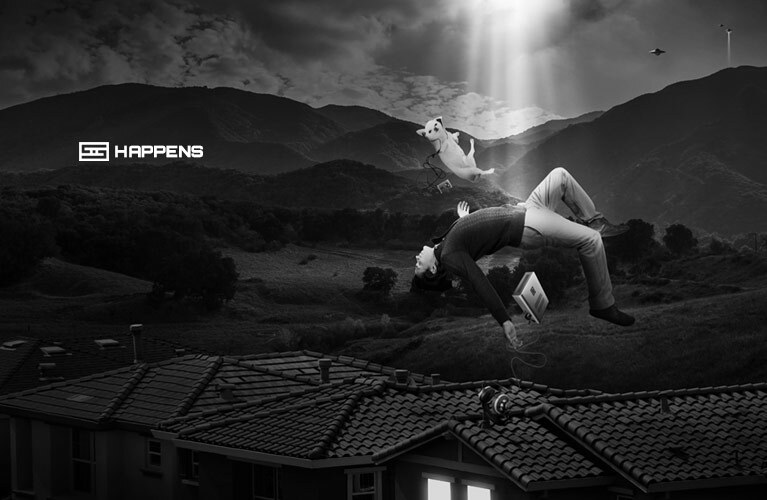 The gist: All about all-around HT performance. 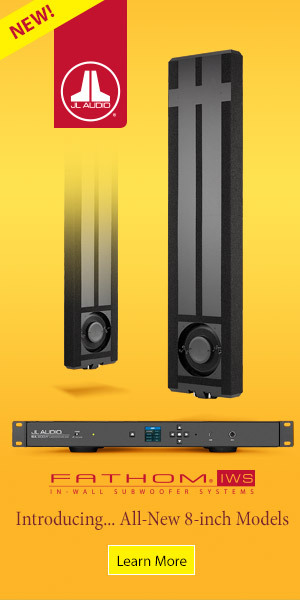 Vince said: Axiom Audio’s Epic 80-800 home-theater speaker system brings phenomenal performance to the masses. 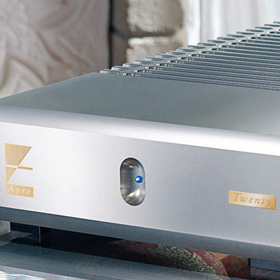 It can play at concert-level loudness without requiring costly, high-powered amps -- a remarkable achievement. This system gets my highest recommendation. 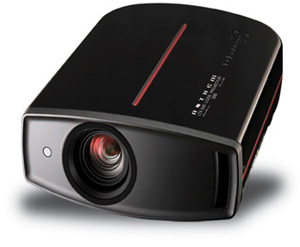 The gist: A heck of a lot of home theater for the money. Philip said: A speaker like Axiom’s M5HP is proof that you can get incredible sound, superb engineering, and fantastic build quality at a reasonable price. The gist: Re-evaluate what you think great speakers cost. Uday said: If you buy one, I’m confident that it would be the last amp you bought for a very long while, if not the very last. 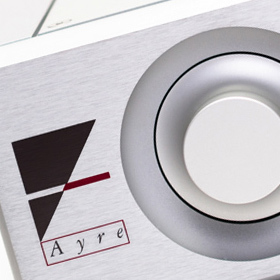 The gist: Ayre squeezes even more performance from the integrated amplifier. Tim said: Perhaps the strongest compliment I can bestow on the Ayre C-5xeMP is that it changed my perspective on what digital sound reproduction is capable of. It brought me closer to the music, and I’m spoiled all over again. 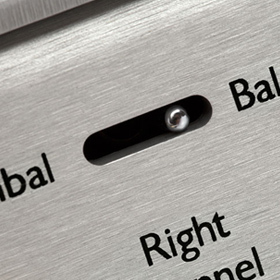 The gist: All you really need in an audio-only disc player. Jeff said: It stands to reason that if Ayre Acoustics’ original KX-R was the best preamp I’d ever had in my system, and the KX-R Twenty is even better, then the KX-R Twenty is the new “best preamp I’ve ever heard.” It is. I used the Twenty in a system that acts as a microscope on my recordings, and I heard no shortcomings in the Ayre. Smooth, revealing, neutral, utterly effortless, liquid -- it does it all. The gist: As good as a preamp gets. 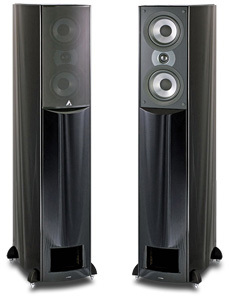 Pete said: With the Twenty-series models, and particularly the MX-R Twenty monoblocks, I’m convinced that Ayre Acoustics has closed the gap between tube sound and solid-state sound. 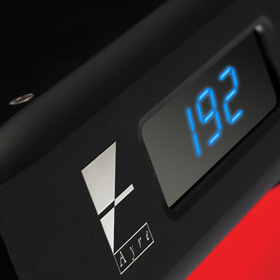 The gist: New version of Ayre’s flagship amplifier delivers the goods. 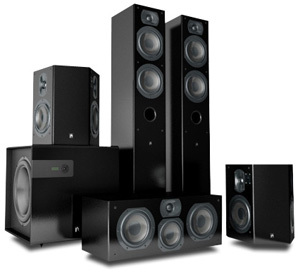 Philip said: What I can say is that the QX-5 Twenty is a beautifully designed, well-built component that could easily anchor a state-of-the-art sound system for years to come. The gist: Classic Ayre sound in a modern digital source. Doug said: The Ayre Acoustics VX-R is that rare component: a luxury audio component in every way, a reference-caliber performer, and a very good value at its high price. It’s not only one of the best products of any kind I’ve ever reviewed, it’s the very best power amplifier I’ve ever heard. 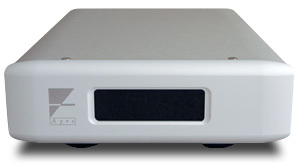 The gist: A reference stereo amp in a class-leading package. Uday said: As of today, the AX-5 is not only, overall, the finest-sounding amp I’ve ever heard, it ranks as one of the finest components I’ve heard of any type. Or, to put it another way while emphasizing one of its strongest suits: This is the best damn integrated I’ve never heard. The AX-5 is truly a Goldilocks amp: not too hot and not too cold, it’s just right. The gist: Might be the best integrated you can buy.